Much analysis will be has already been produced over the five by-elections which occurred across the country this weekend. Its implications on the upcoming, not-early, general election in particular. With polling suggesting that Longman would be lost by Labor without an Albo-led shadow cabinet leading to rumours of a seemingly inevitable leadership spill and a brief controversy over the alleged behaviour of one of Labor’s backbenchers, it seemed that it was going to be a somewhat easy week for the Prime Minister even if he didn’t win. But then he ate a pie. 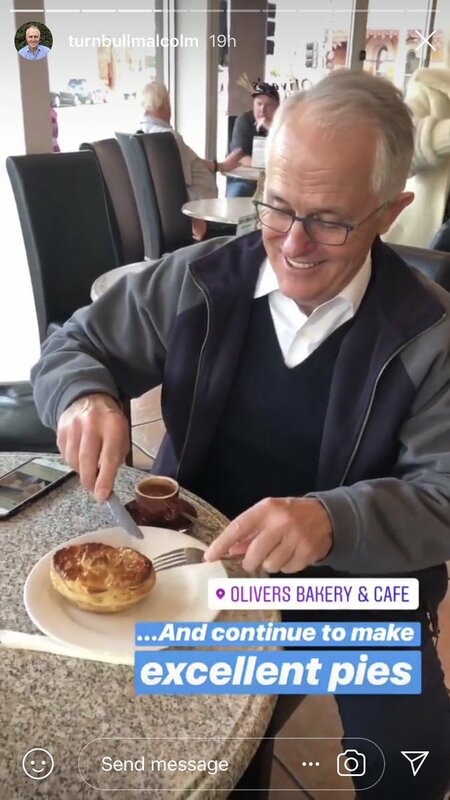 As an upper-middle class private school boy, I personally was left scratching my head at the jestful controversy that erupted over a picture of the Prime Minister eating a pie with a knife and fork. I guess it’s the centre-right tradition. Famously, former British PM David Cameron was once ridiculed for eating a hot dog in a remarkably similar manner. The pie was left as a bad omen for what was to come. Expecting a “historic” swing towards his government, Turnbull has kept up the record of being one of few major party leaders to go to at least one election without picking up any net seats (his Government lost 14 House and 3 Senate seats in 2016 and he hasn’t won any more since). In none of the three by-elections in which the Liberals participated was there a pro-government swing. First, in Braddon (TAS), a small but noticeable 0.2% swing towards Labor’s Justine Keay. Then in Longman (QLD), a shocking 3.7% swing against “Big Trev” in Susan Lamb’s that polls and News Corp / Seven had said wasn’t possible. In Mayo, the Centre Alliance’s Rebekah Sharkie won a 2.7% swing towards her against Georgina Downer, who was seen as a blow-in replacement for her father and former Foreign Minister Alexander Downer. 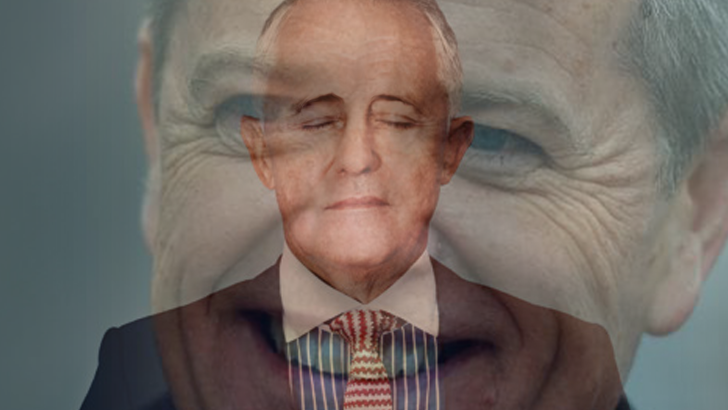 It couldn’t have gotten any worse for Malcolm, but somehow it did. With speculation about leadership moving from Bill to himself, the last thing the Prime Minister would wish for was another controversy. 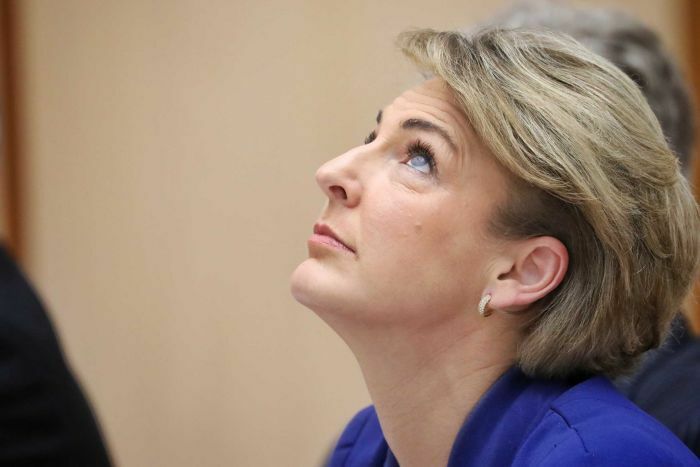 The Great Political Karma, out of balance for the Liberals since the Union Royal Commission returned only one conviction, sent punishment in the form of his recently-silent Jobs and Employment Minister Michaelia Cash. To recap, Senator Cash has been embroiled in scandal over her office’s handling of a raid against the Australian Workers’ Union last year; specifically how one of her staff leaked the details of the raid to the media. The media, Murdoch and Nine especially, waited patiently for the AFP and ROC (Registered Organisations Commission) to arrive. Senator Cash initially denied that her office was involved during a tense Senate Estimates sitting but later backtracked when she was accused of misleading the Senate. Pressure on her to answer questions about the scandal led to a bizarre outburst in which she aired what can only be described as “outrageous slurs” about Bill Shorten and his female staff. The next day there was the equally bizarre incident with the whiteboard in the corridors of Parliament. She has also faced a subpoena from the Federal Court over the scandal which she is fighting off on the taxpayer dime. Though the staffer responsible has since resigned, the controversy has led to questions about ministerial responsibility and has made the Minister’s position increasingly untenable. The scandal reentered the public consciousness yesterday afternoon with reports that the AFP referred its investigation of the affair to the Director of Public Prosecutions. Whether or not the referral leads to any staff or Senator Cash herself being charged, the political damage has already been done in two ways. First, is the obvious tossing aside of Senator Cash’s responsibility as a minister as she continues to refuse to own the actions of her staff. The second is the challenges that the Turnbull Government will continue to face in its attempts to shake off the image that their industrial relations upheaval is anything other than a politically-charged witch hunt against Bill Shorten and the union movement for the benefit of their Business Council allies. 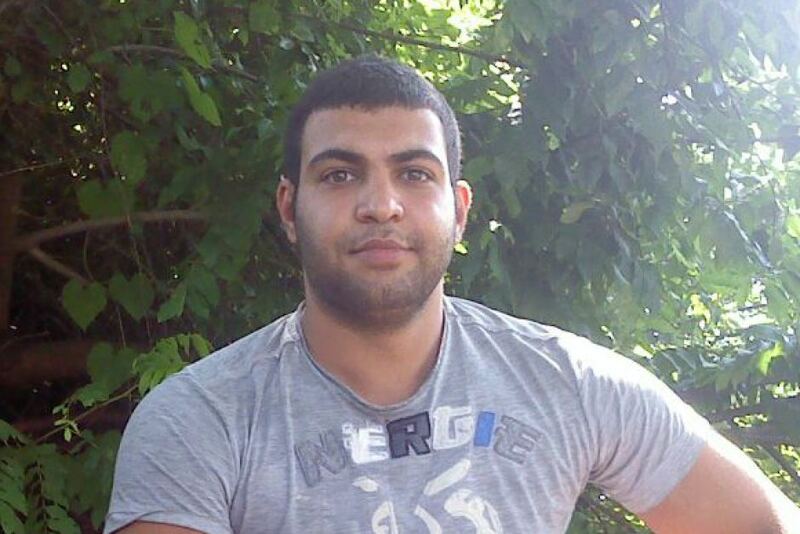 Back to Brisbane yesterday, where Coroner Terry Ryan found that Iranian refugee and Manus Island inmate Hamid Khazaei might still be alive today if Home Affairs and its contractors had administered appropriate medical care after developing sepsis in his leg in 2014. According to the Coroner’s report, sepsis is a common ailment in tropical areas, including Manus, but the local clinic did not have access to the necessary antibiotics. According to News Corp, Mr Khazaei was transferred to a hospital in the Papuan capital of Port Moresby and was only transferred to Australian territory the next day: after he exhibited signs that he was brain dead. The Coroner recommended an “unlikely” change to the policy of the Government, allowing doctors on the ground – not public servants as far away as Perth – to decide whether detainees should be transferred to Australia for treatment. Even Roman Quaedvlieg, former Border Force Commissioner before his protracted resignation over a corruption scandal agrees. The Government continues having to justify its hard-line policies in light of increasing opposition to offshore processing of asylum seekers and refugees. An increasingly difficult task given ambivalence within Labor over the policy and increasing calls to either “bring them here” or allow detainees to settle in New Zealand. If I were Malcolm, I’d hate to see how this week ends.